World Bank loans US$950million – first loan of US$500 million will go toward budget needs that 'promote inclusive growth' and a second loan of US$450 million will seek to protect 250,000 children by 2020. The World Bank approved two new loans to Argentina totaling some US$950 million Thursday, aiming to help the country "to face economic difficulties and strengthen social protection for its most vulnerable citizens." The bank said in a press release that the first loan of US$500 million will go toward budget needs that "promote inclusive growth" and a second loan of US$450 million will seek to protect 250,000 children by 2020 "who are not yet included in the family subsidy programmes." Hours later, the Inter-American Development Bank (IDB) said it approved a loan for US$900 million – two-thirds of which will be disbursed this year – to help at least four million people. 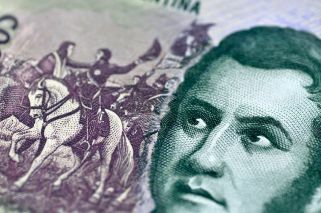 "This support to Argentina, especially focused on the most vulnerable sectors, comes at a crucial moment for our country and is a clear sign of confidence," said Economy Minister Nicolás Dujovne. "In these difficult times, the World Bank group is offering our strong support and solidarity to Argentina, especially the most vulnerable," said Jorge Familiar, vice-president of the World Bank for Latin America and the Caribbean. "This funding will help protect the most needy families from falling into poverty, while laying the foundations for promoting inclusive and sustainable economic growth," he said. 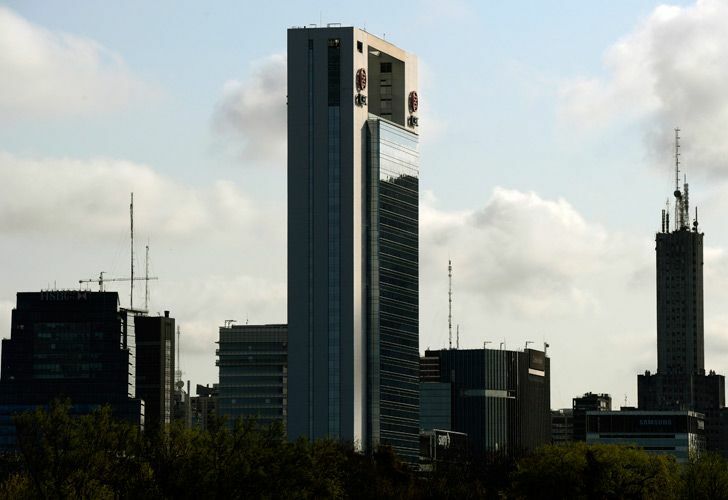 The announcement comes a week after the International Monetary Fund's executive board rubber-stamped a loan it had granted to Argentina in June to US$56.3 billion.